We want to hear local people’s views on proposals to invest in Kingswood High Street through the West of England Combined Authority’s (WECA) ‘Love Our High Streets’ project. We’ve submitted proposals to WECA worth up to £3m and we want to use some of the funding to identify and support community-driven projects and priorities, so we are launching this consultation to gather the views and suggestions of local people. • possible new infrastructure and community facilities for Kingswood Park and support for a separate Heritage Lottery Fund application. These proposals follow a considerable amount of work undertaken by the Council to explore some of the challenges facing urban high streets. The new Local Plan consultation document (published in February 2018) set out the Council’s intentions for a ‘new approach to urban living’, ‘identifying the potential to improve and restore the status and performance of the urban areas’. The priority has also been recognised nationally by the Government who announced £675m of investment into a ‘Future High Streets Fund’ to ‘help local leaders implement bold new visions to transform their town centres and make them fit for the future’. Leader of South Gloucestershire Council, Cllr Toby Savage, said: “Communities across South Gloucestershire are seeing the benefits of our decision to accept the government’s devolution deal and create the Combined Authority. 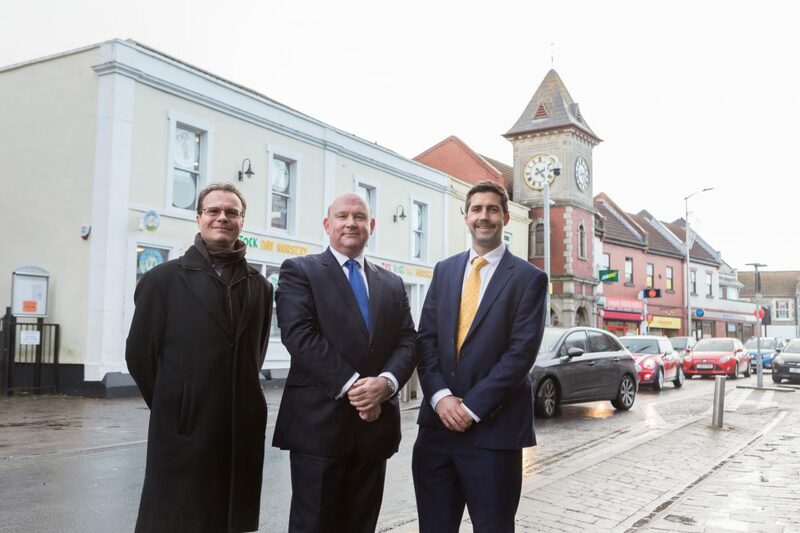 “This latest investment from WECA provides us with an excellent opportunity to fund new and innovative proposals in the High Street which will benefit the local community. We would like to hear residents’ views on the proposals by 6 March 2019.